Donate to the Jaguar Network. 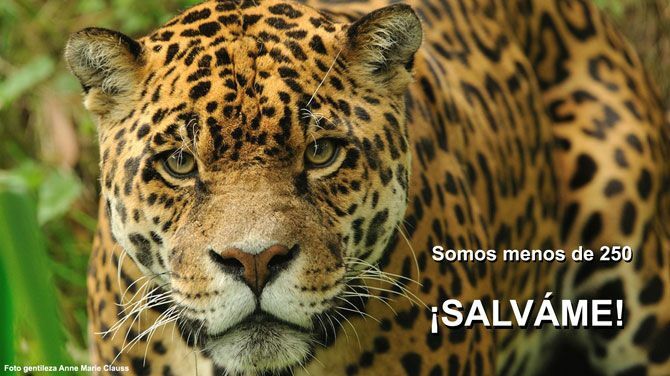 The Jaguar Network is financed by personal contributions of simple people like you to grow day by day in our activities to Save the las 250 Jaguars remaining in Argentina. DONATE NOW, with a small monthly contribution via Paypal Secure system, you will be giving us greater capacity for action to continue growing in our mission.